Travelling overseas? Pack your ballet shoes! 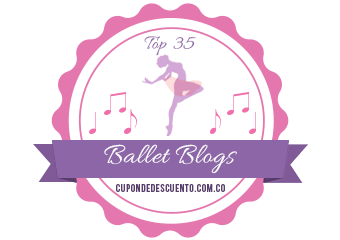 Adult Ballet – Is it for me? Beginning ballet as an adult – what can you expect?